Capital Link Services have a range of services for people who intend to travel, or are seeking work in Australia. We are the experts in Visa Processing, Police Clearances, and Secure Document Delivery. Applying for a visa online with Capital Link Services is fast, reliable and simple. 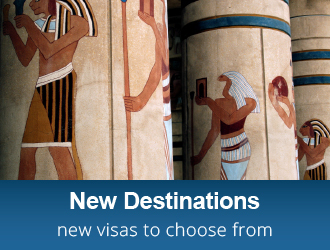 Once you buy your visa online, we provide you with every piece of information you need and detailed instructions. Once you have completed this information, you pass it back to us at the CLS office, and we look after everything else – it couldn’t be easier. For peace of mind, our advanced systems allow you to track applications every step of the way through our website. Click here to see all of our destinations or select a country from the list below. Simply login to the client centre to track your order progress 24/7. If you are a non-citizen planning to reside or work in Australia, a police clearance certificate is required for the purpose of visa eligibility determination. 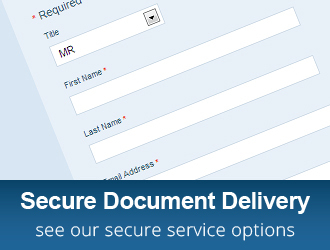 We understand how important it is to get documents to their destination securely! Our trained team and fleet of delivery cars have years of experience in door-to-door, high security document pickup and delivery. 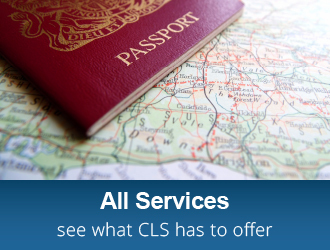 In working with CLS, you can be assured that you document will be picked up and delivered directly to the location or person where it needs to go.